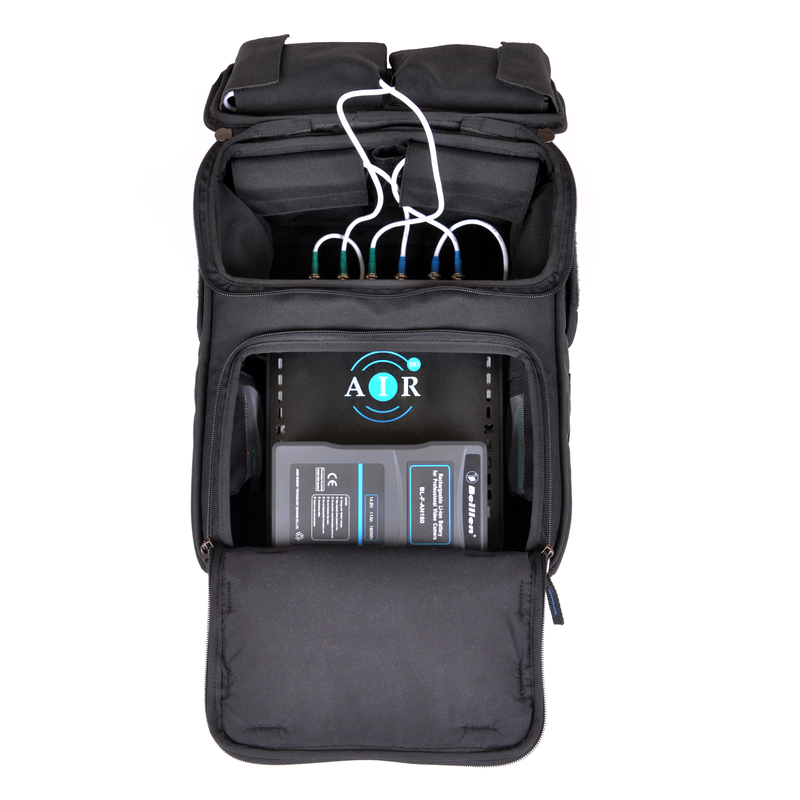 The backpack with AirHD 110 Pro is connected to the camera and allows to broadcast FullHD video online, via 3G/4G (LTE) networks. As the first developers of such systems in Russia, we take into account the specifics of Russian telecom operators. 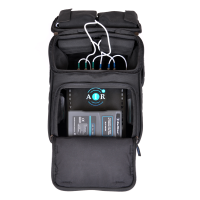 The portable live video broadcastssystem AirHD 110 Pro is placed in a small backpack and allows you to transfer high-definition streaming video over standard cellular networks (3G / 4G LTE) using several modems. 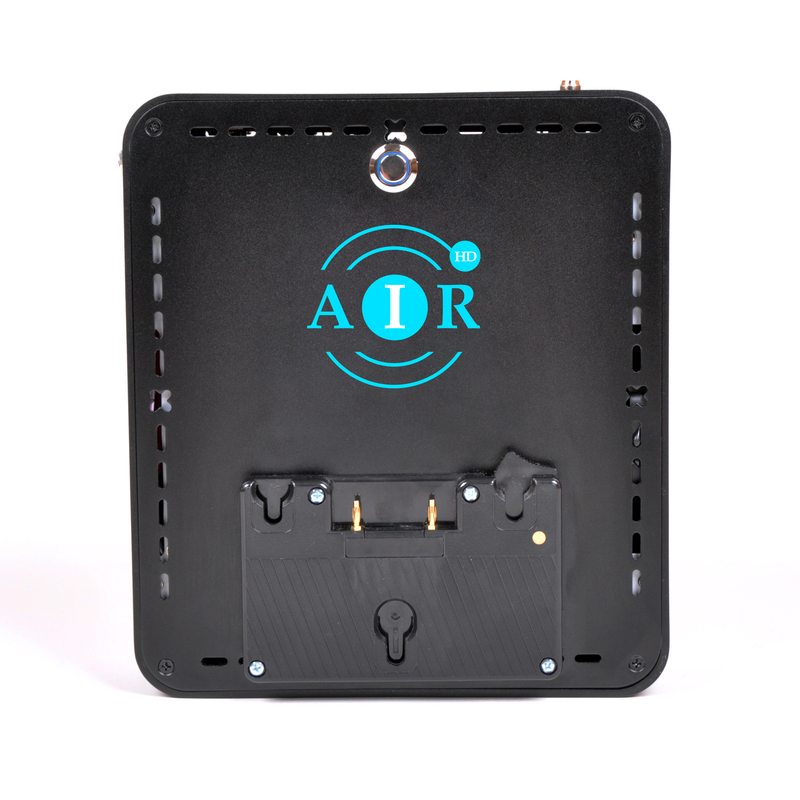 To start broadcasting, you only need to connect AirHD 110 Pro to the video camera and insert SIM cards of cellular operators. A simple interface and automatic system setup will allow you to quickly start the broadcast. The video is transferred to the server of your company (where it is on-line or recorded), CDN or Internet stream channels (ustream, youtube). The system is compatible with all major cellular operators. Works both with web and professional video cameras. Dimensions System unit: 22x14x7 cm, weight: 2.3 kg. 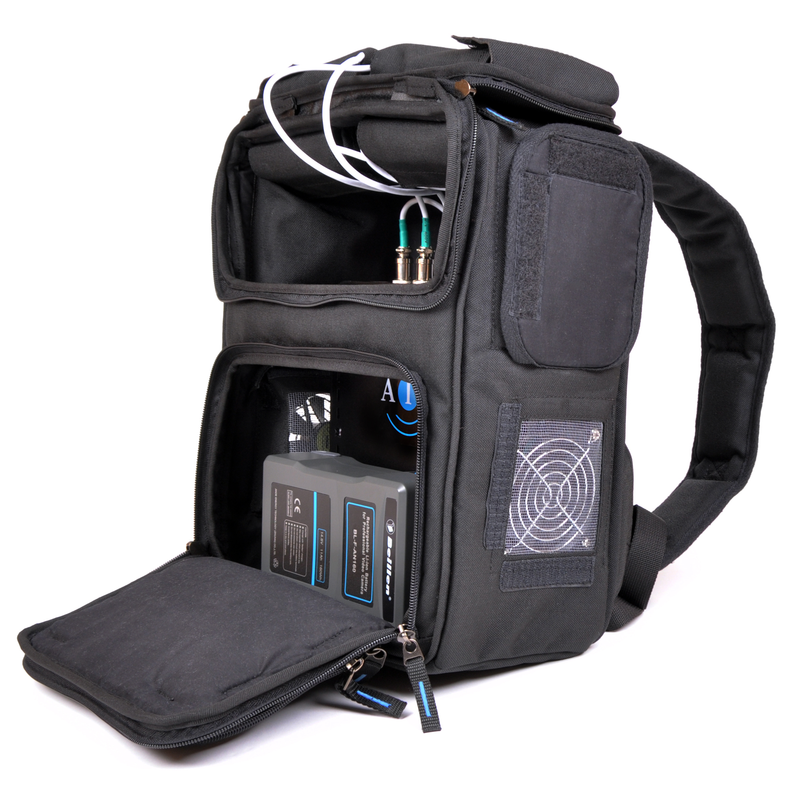 Total weight with backpack, antennas and battery: 3.2 kg. 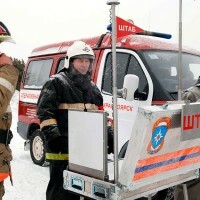 Until recently, to transfer high-quality video from the streets in a live broadcast, a minibus was needed that was connected to an expensive satellite network and served by several people. 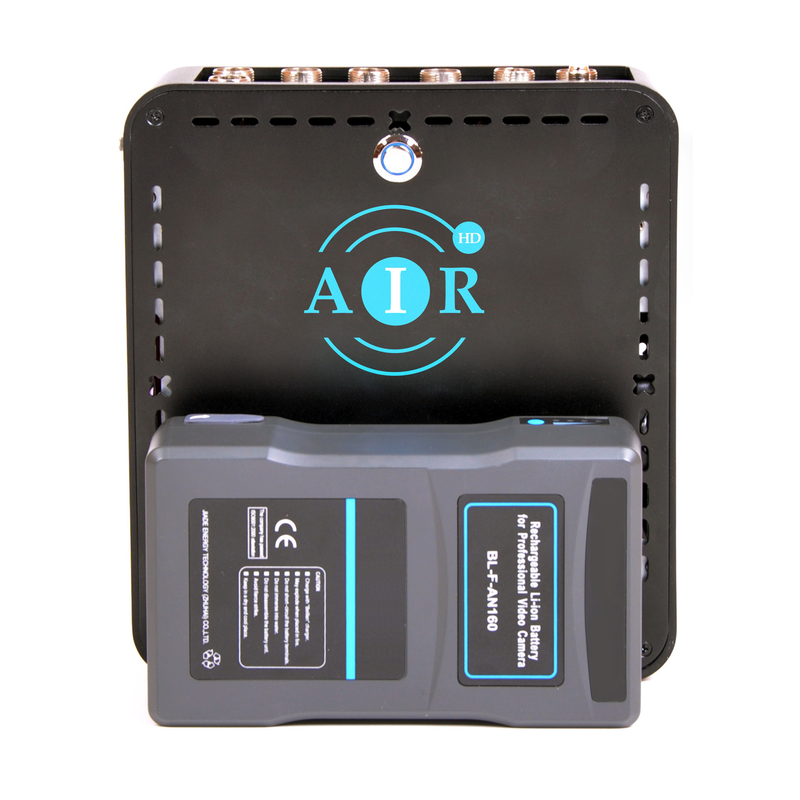 Today, you only need to connect the AirHD 110 to the camcorder and one operator can record live broadcasts using regular cellular tariff plans 3G / 4G LTE networks. Eliminating the cumbersome hardware, long connectivity, complex maintenance, our technology opens up entirely new dimensions of mobility and ease of broadcasting. In the modern world, the speed of response, interactivity and the possibility of online coverage of events form the success and relevance of online media and news blogs. 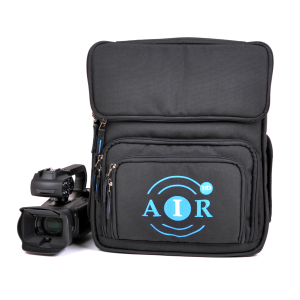 Mobile equipment AirHD 110 will allow you to broadcast online video from the thick of events for your audience, instantly responding to its interests. Using local sim cards or roaming In other countries, you can shoot international stories, transporting equipment in the usual baggage. For shooting, it's enough to connect to an AirHD 110 regular webcam. 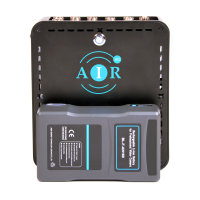 Easy to use AirHD 110 allows you to perform operational audio and visual monitoring of work at remote sites of industrial enterprises. 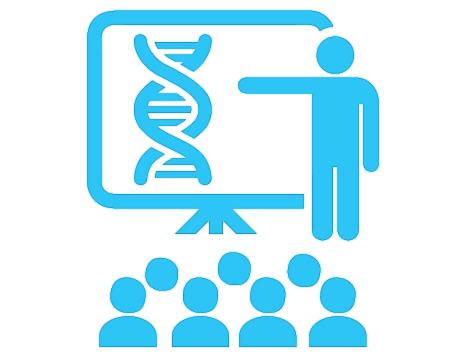 Specialists or management can stay at their workplaces, sending less skilled personnel to the fields and performing remote management of several objects at once. Field conditions and the ability to deploy broadband Internet will allow to always stay connected in companies with high territorial diversification. 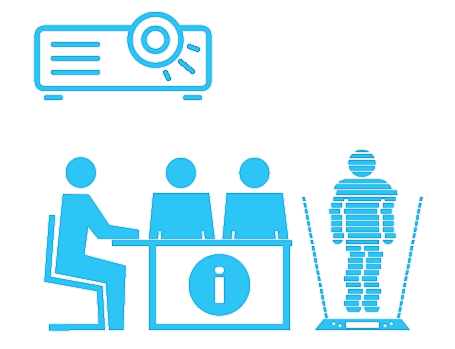 The lighting of business events and corporate events online, which employees of interurban branches will be able to monitor, will increase their ownership and will allow them to feel themselves as part of one company. 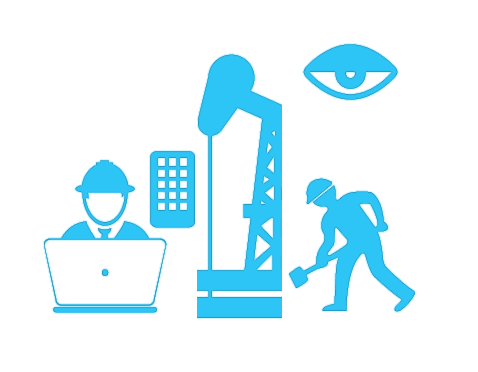 Mobile video surveillance in real time opens up an entirely new level of coordination and interaction of control centers with operational staff in the field of emergency events. Law enforcement agencies and national security agencies, firefighting, transport security and emergency medical services often require immediate response measures in difficult situations. 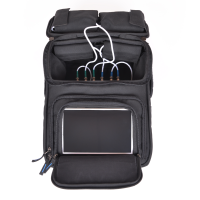 Mobile video transmission system AirHD 110 from the scene directly to the screens of medical organizations, public safety centers, transport management or the Ministry of Emergency Situations can be invaluable for making decisions in critical situations. GPS / Glonass tracking of the location of the operator allows you to monitor the movements on the map. 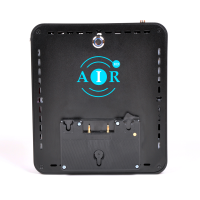 AirHD is based in Moscow and has been developing streaming video broadcasting technologies over wireless networks since 2012. We are the only Russian manufacturers of such equipment.Our equipment uses its own video transmission technologies for 6 modems simultaneously. The equipment is designed specifically for Russian cellular networks, while allowing you to work with several cellular operators at once, using unique algorithms for uninterrupted broadcasting, adaptive bit-rate and error correction. When transferring video, software that is installed on the user's server is used, so confidentiality is under your complete control. 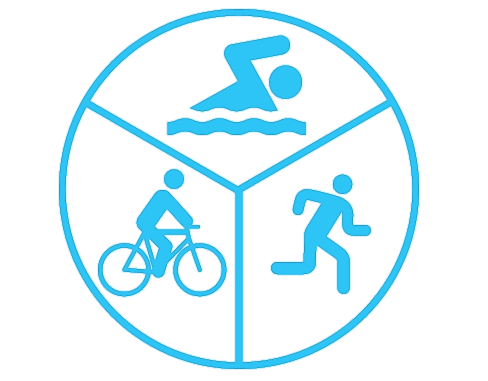 McDonalds, M.Video, Pfizer, Nobu, M1, TNT, CTB, Moscow Museum of Modern Art, Moscomsport, Russian Cycling Federation, Russian Surfing Federation, Knight Frank and many other companies. The quality of our equipment is confirmed by the largest Russian TV companies (VGTRK, STS, ORT, Zvezda, Life) and is used in the park of TV companies (National TV and Radio Company Ingushetia, Max Media, etc.). 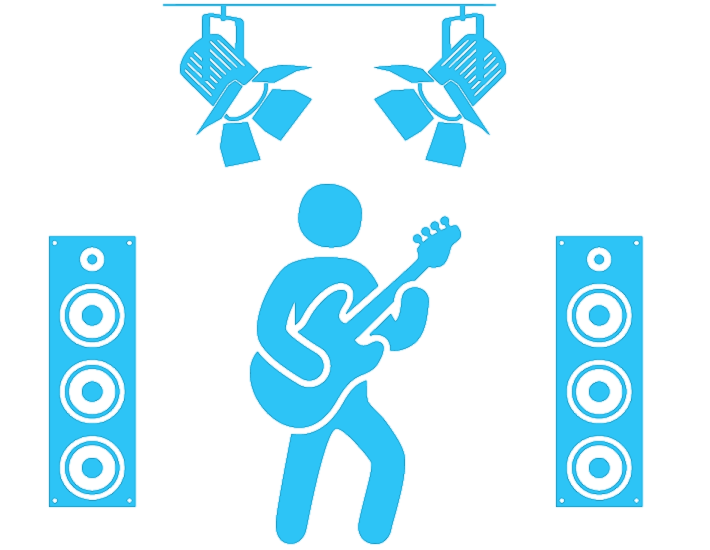 Call us and we will arrange the broadcasting of your events online! 1. 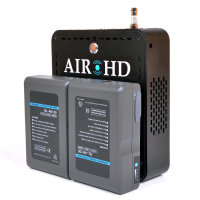 What is the warranty for the AirHD 110 Pro equipment? - Warranty: within 12 months - correction of technical failures at work, at the address of sale (Moscow). 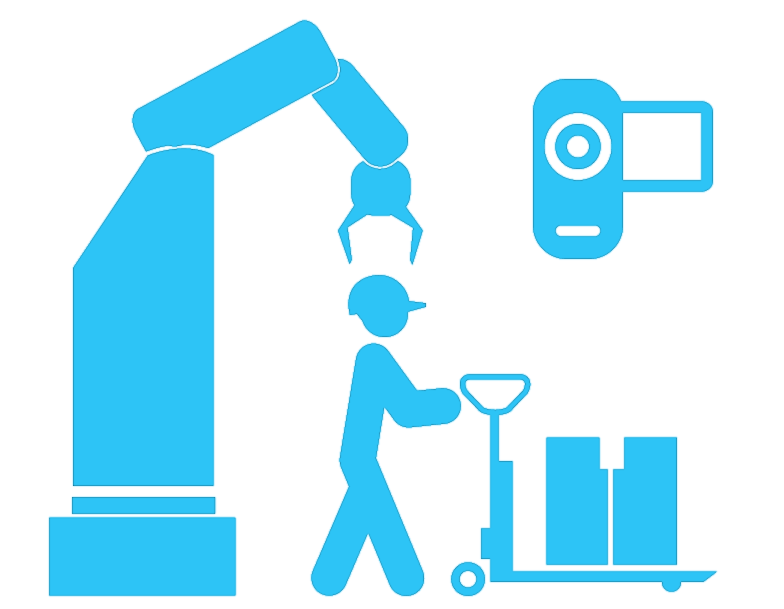 - Support: within 1 month after the purchase of equipment: configuration and full remote support is included in the cost, the equipment can be returned or replaced. 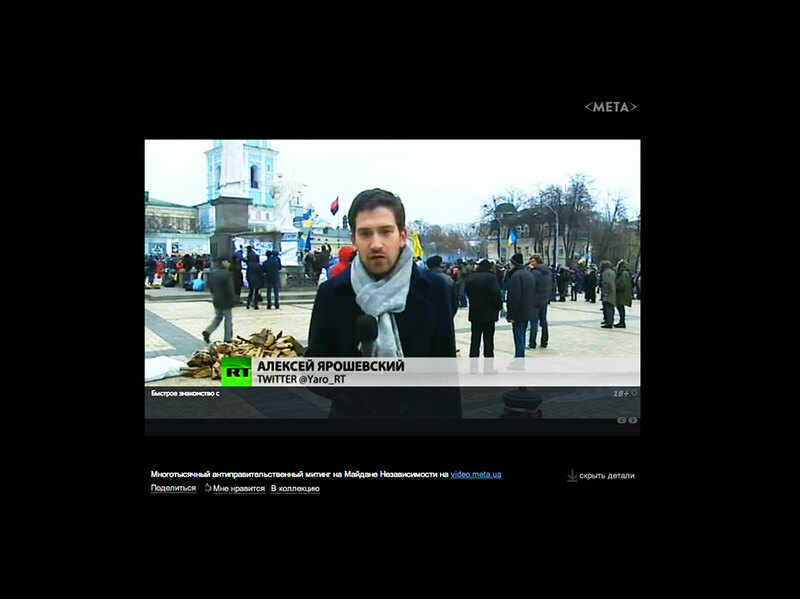 From 2 months the cost of full support - 5 thousand rubles. per month. 2. Is it possible to buy the assembled AirHD server? 3. Which SDI output card is recommended for the server? The Blackmagic DeckLink Mini Monitor card contains SDI and HDMI outputs. 4. What type of batteries can be used with your equipment? - We can set the platform for any typical battery for the camera, according to which battery park you are already using. - Beillen BL-BP190 or BL-F-BP190 batteries are supplied as standard. 5. Is it possible to record as files (in which format) on the receiving server? 6. Is the battery charged when AirHD is connected to the network? - No, batteries are charged only on a separate base. If necessary, a charger can be included in the configuration. 7. 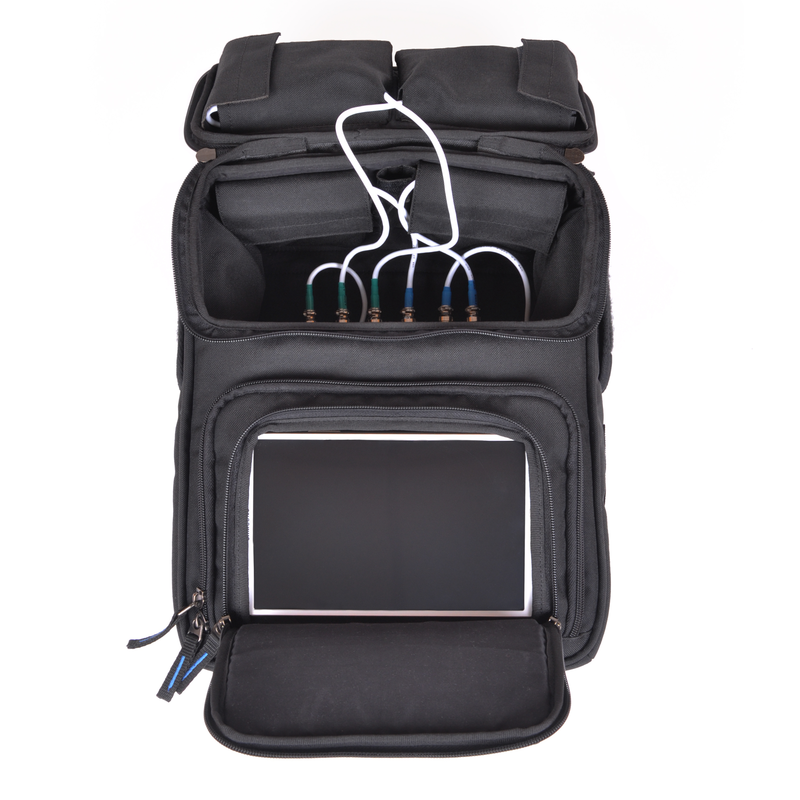 Is there a priority for switching on and off and - server, mobile unit. 8. Are there any limitations on the capacity and types of SSD hard drives? - We can supply any type of 2.5"", SATA III. The price will vary, depending on the amount of capacity. 9. How many audio channels can be attached to SDI? 10. What type of connector is used to connect the headset? - Our system sees the streams when switching the input signal format. The video capture card allows you to receive data in these formats. 12. 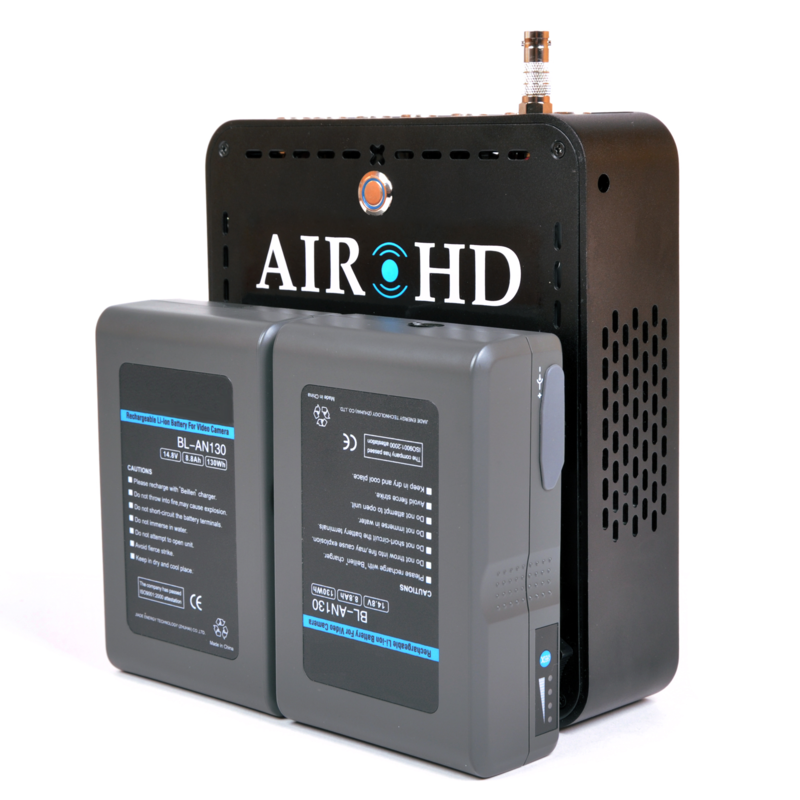 Is it possible to use AirHD 110 Pro to broadcast previously recorded content to the hard disk when there is no video input signal? - Yes, there is a possibility of transmitting the deferred recording to the server and the following broadcast via the server to on the air. 13. Is it possible to make a remote antenna block on the roof of the car for stationary installation? - There is such an opportunity. Please, ask for a cost. 14. Do I need to buy a spare modem (how much will it cost?)? - A spare modem with an extended antenna unit costs 9.5 thousand rubles. 15. Is it possible to have a hot restart or turning off any modem (sim card) during the broadcast or it is required to stop the whole system? - The system allows you to disconnect the modem and change the sim card in a hot mode. 16. Can the system be used to transmit Internet simultaneously by wi-fi and 3G/4G? - Yes, it can be. 17. Is this device suitable for transmitting multicast broadcasts from TCP? The equipment can be connected to a video mixer via the HD-SDI interface and broadcast taken from several cameras stream. 18. 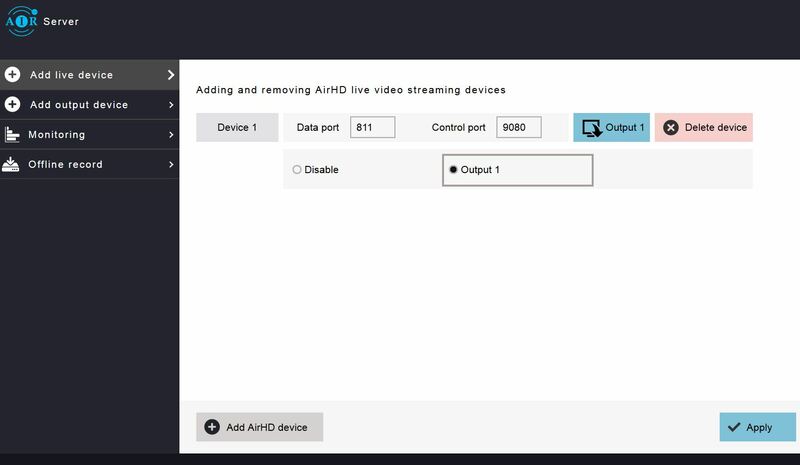 Video is transmitted directly to the Internet, for example, to the CDN-network and for ""collecting"" the multistream isn't necessary to have an intermediate server? The video is removed from the camera and the mixer, it is transmitted via the cellular network to the Internet, from where it comes to the server. From the server it can be output either to HD-SDI or to CDN, or to other output systems in RTMP format.